Greg Heffley's adventures are not yet over as he is back for the tenth offering of the Diary of a Wimpy Kid series. The title of the next book in the series is called Diary of A Wimpy Kid: Old School and the cover becomes black as it could get. The cover almost looks like an emo with its dark motif and purple highlights! Jeff Kinney is very prolific and seems not to be taking a rest. He shows no sign of stopping and from the looks of it this could not be the last book from the series. Does he still have a lot of tricks to entertain us? We will all know during the book's release this year. 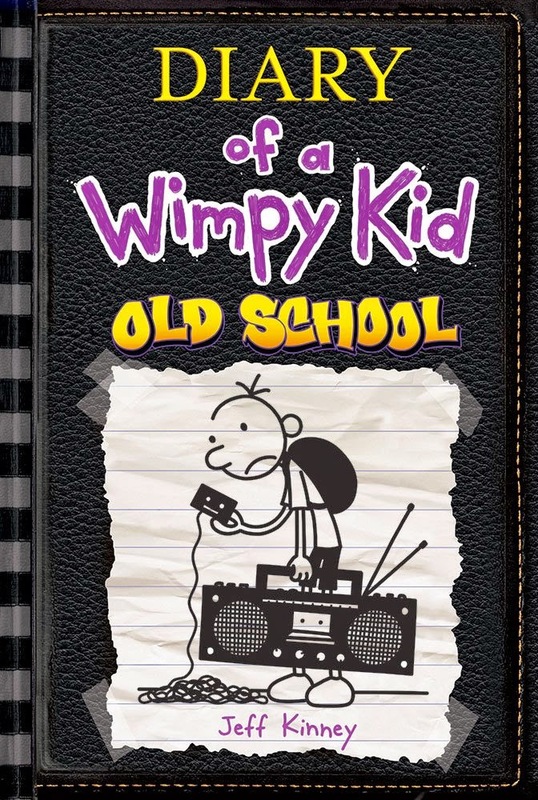 Check out the new cover of Diary of A Wimpy Kid: Old School by Jeff Kinney. Diary of A Wimpy Kid: Old School by Jeff Kinney will be released on November 3, 2015.